There’s nothing like a good old-fashioned, beautiful book. 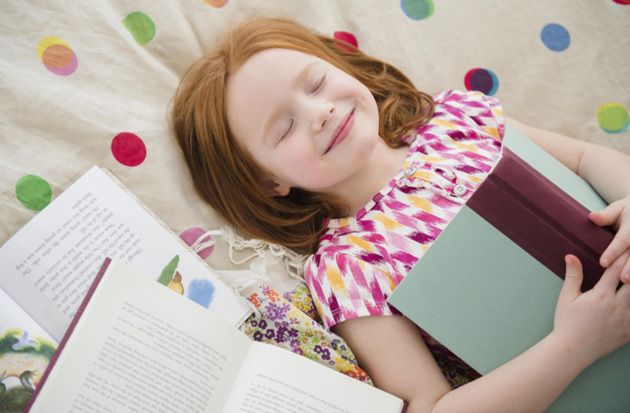 Here, our top picks for the children in your life. What happens when you don’t get what your heart desires for Christmas? More than anything, he wanted a shark. What a disappointment when what he got instead was a puppy! Can a shark lover become a dog lover? This book explores the idea that, when you’re a pre-schooler —and even when you’re an adult — getting exactly what you don’t want may turn out to be exactly what you need. 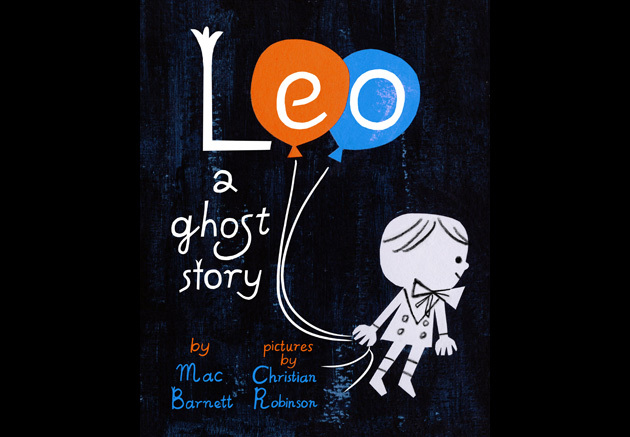 A picture book that’s been described as “dazzling” in reviews, this is the story of a friendly ghost whose intentions are misunderstood when a new family moves into his house. This motivates him to venture into the wider world where he meets up with Jane, whose imagination leads the new friends into delightful adventures. 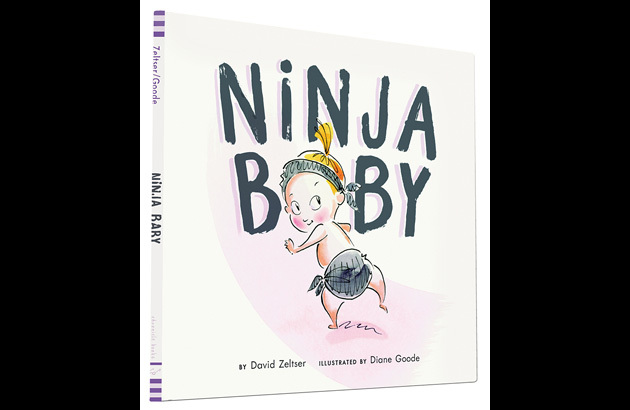 Nina is an unusually gifted child — a ninja from birth. She obliterates her applesauce. She conceals herself at bath time. Then, one day, her parents bring home a Kung Fu Master (a baby brother). Imagine what happens next. 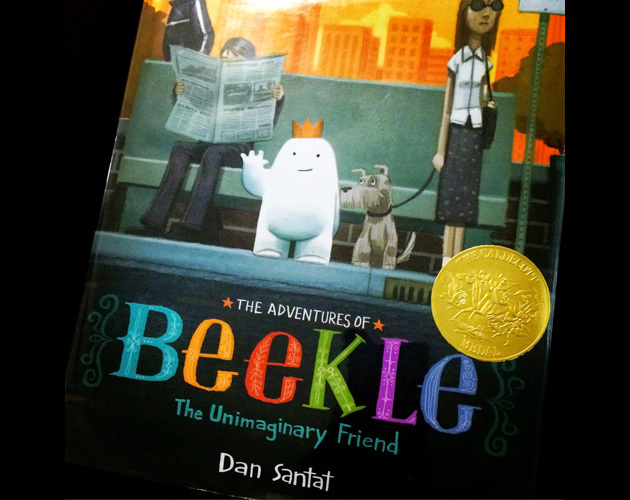 The winner of the 2015 Caldecott Medal is an irresistible take of an imaginary friend. 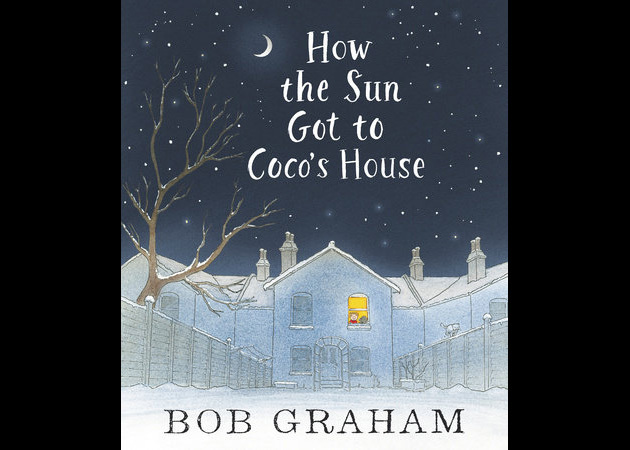 Born on a far away island, he patiently waits his turn to be chosen by a real child, but when he is overlooked time and again, he sets off on a journey, finally meeting his perfect match. 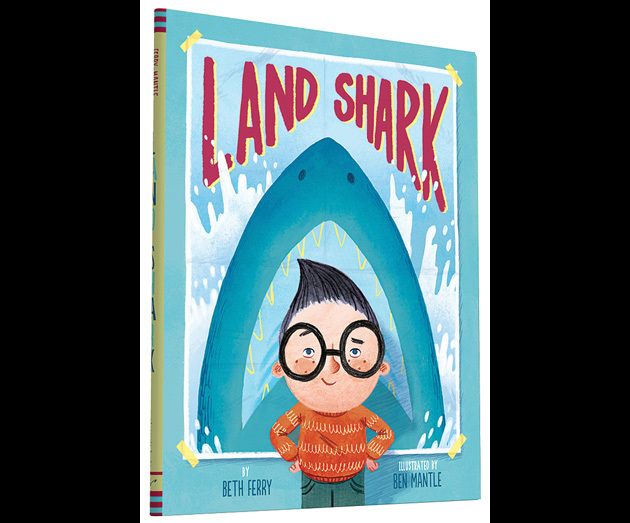 A best-seller, this is an enchanting book about the power of imagination, the value of friendship and the courage to find one’s place in the world. 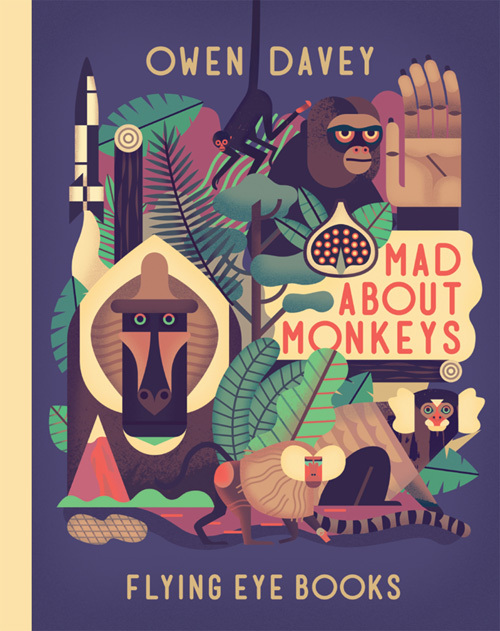 This informational picture book explores how animals solve problems. 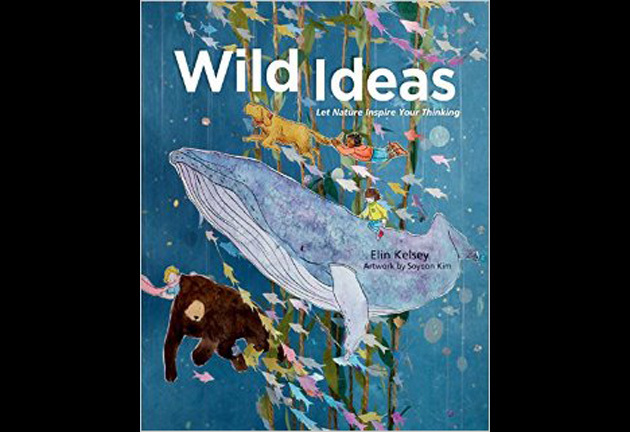 Whether it’s weaving a safe place to rest and reflect, blowing a fine net of bubbles to trap fish, or leaping boldly into a new situation, the animals featured (including the orangutang, humpback whale and gibbon) offer inspiration for creative problem solving. With science matched by wonderfully detailed art, Wild Ideas invites readers to indulge their sense of wonder and curiosity by observing the natural world, engaging with big ideas and asking questions. An author’s note at the end delves deeper into the research behind the text. Who knew, growing up in Winnipeg and reading A. A. Milne, that Winnie the Pooh was named for Winnipeg? 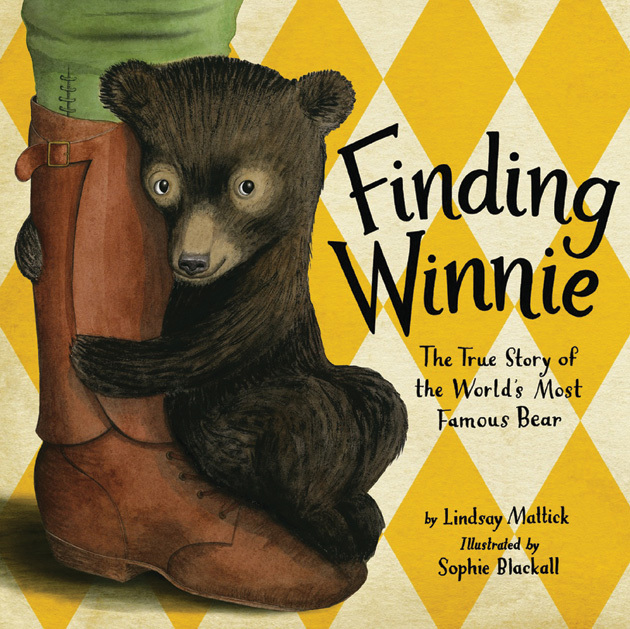 Now Canadian children can get the whole story of the connection between the prairie city and the beloved honey-loving creature in this true story, written by the Toronto-based great-granddaughter of Harry Colebourn, who named the orphan bear for his hometown. Picked as a New York Times Notable Children’s Book of 2015. 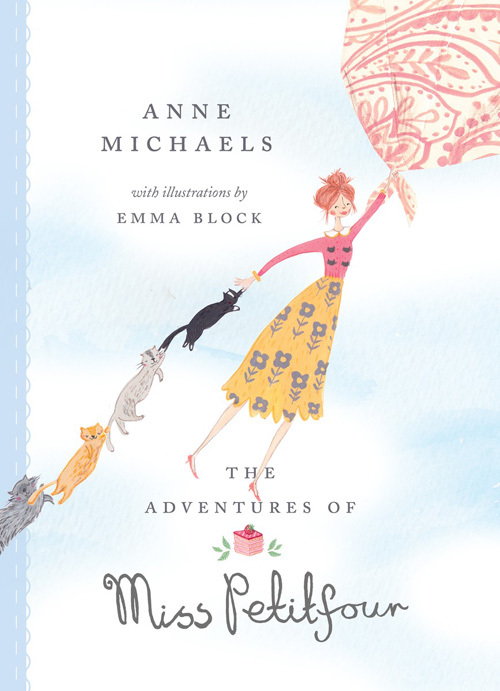 A delicious book about an eccentric, enchanted lady and her mischievous felines, her iced cakes and her flying adventures. Lovely language from poet and “Fugitive Pieces” author Anne Michaels and fetching illustrations that perfectly match the whimsical tone. Read our interview with Anne Michaels here. 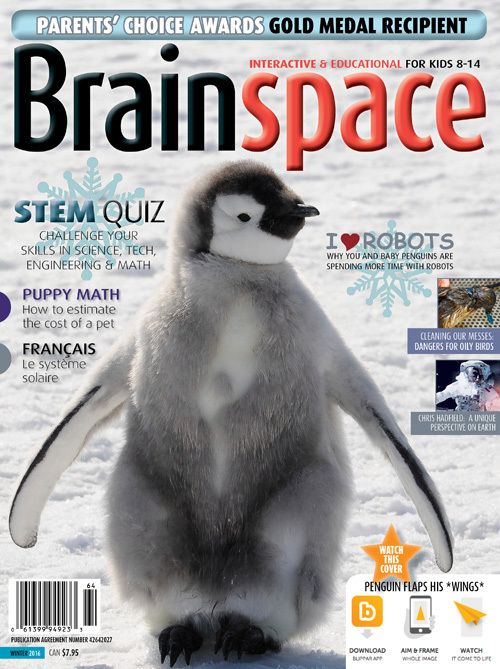 Not a book but a subscription to an award-winning Canadian magazine that challenges and entertains with the all-important Stem subjects: science, technology, engineering and math. The print pages are interactive with tablets/cell phones via the free Blippar App. The issues are sent directly to the child in a sealed white envelope. 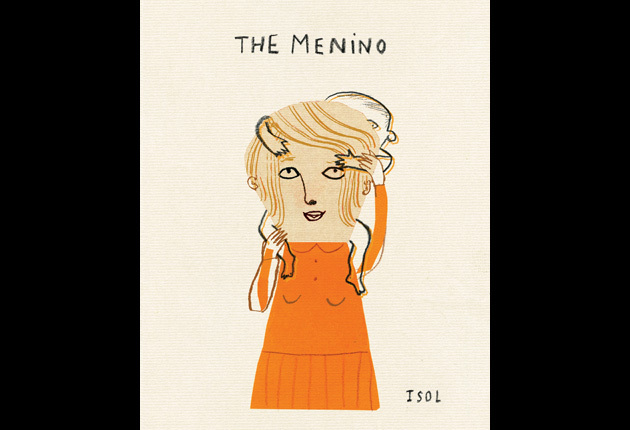 A card with a sentiment from the parent or grandparent can be included. Arrange a gift subscription online ([email protected]) or by calling toll free 1-844-330-4314. 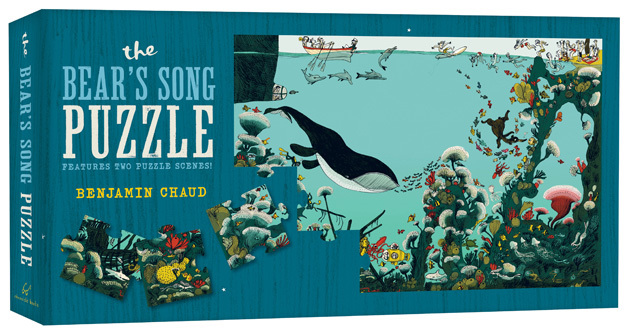 Two gorgeous scenes from Benjamin Chaud’s beloved books The Bear’s Song and The Bear’s Sea Escape are re-created as 24-piece, double-sided puzzles — fun for little ones and grown-ups who can help them.